Nice balls not too hard. 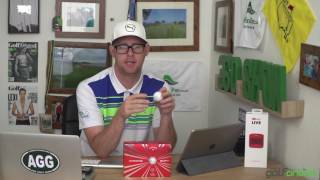 Great balls feel nice off the clubface no surprises here not rocks. 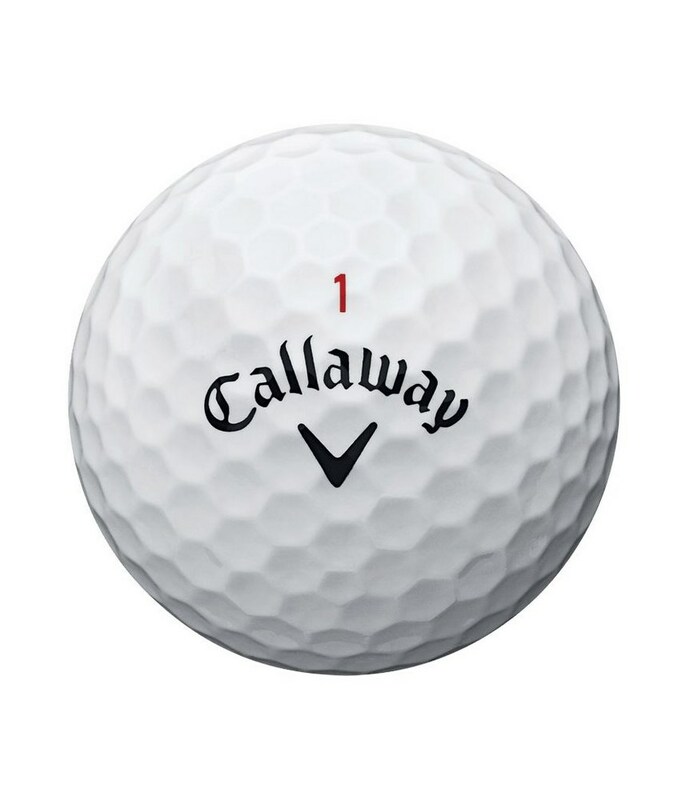 If Carlsberg made golf balls!!!! 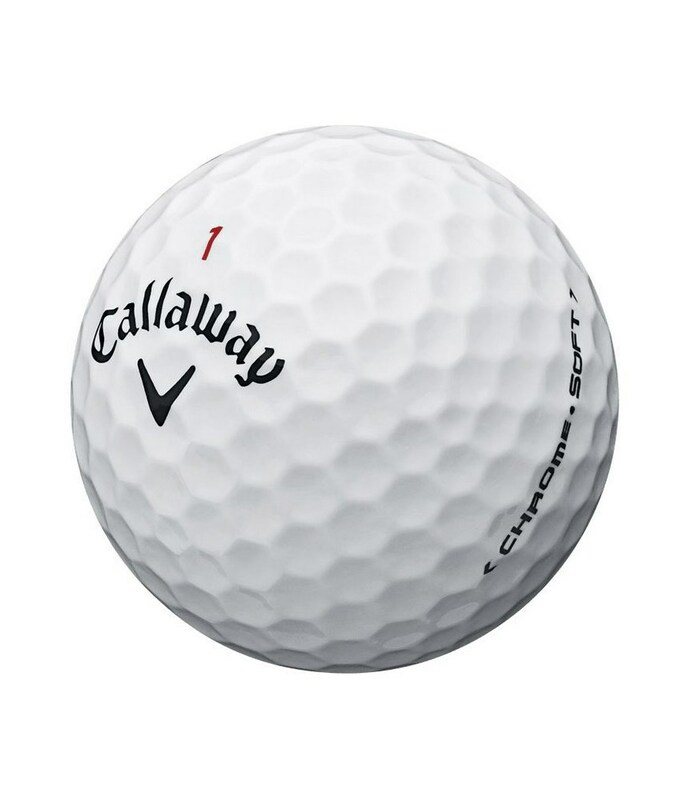 Callaway chrome soft where have you been all my life. 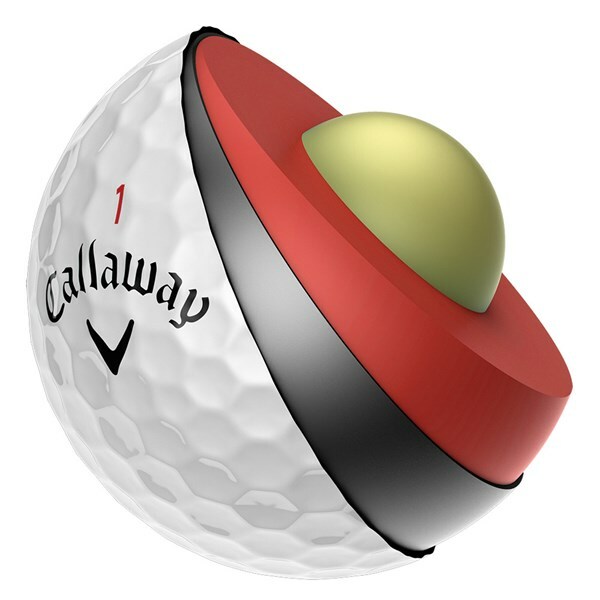 This ball shames higher priced premium balls. It flies true in the wind, hold greens on long approach shots. Spins up nice on short approach shots. Gives fantastic feel on short chips and the putter. It seems it was made for my game. try them you won`t be disappointed. 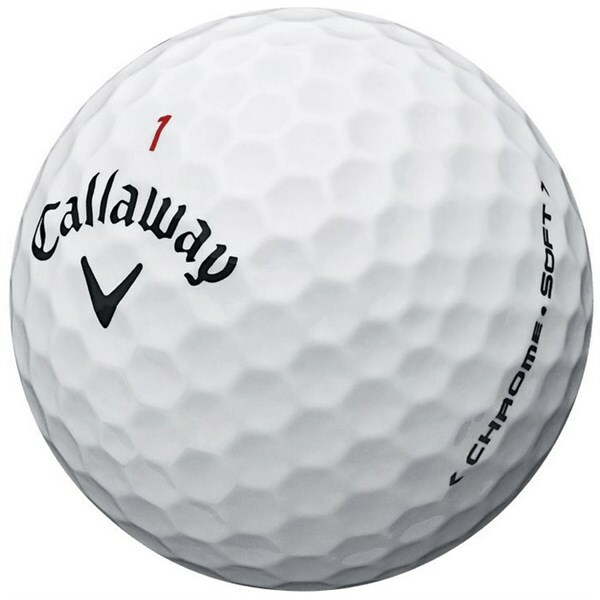 I liked the Supersoft ball but was looking for something a little firmer and more controllable around the greens. Very pleased with the Chrome Soft so far. Only downside is that they are a lot pricier than the Supersoft. Perfect! 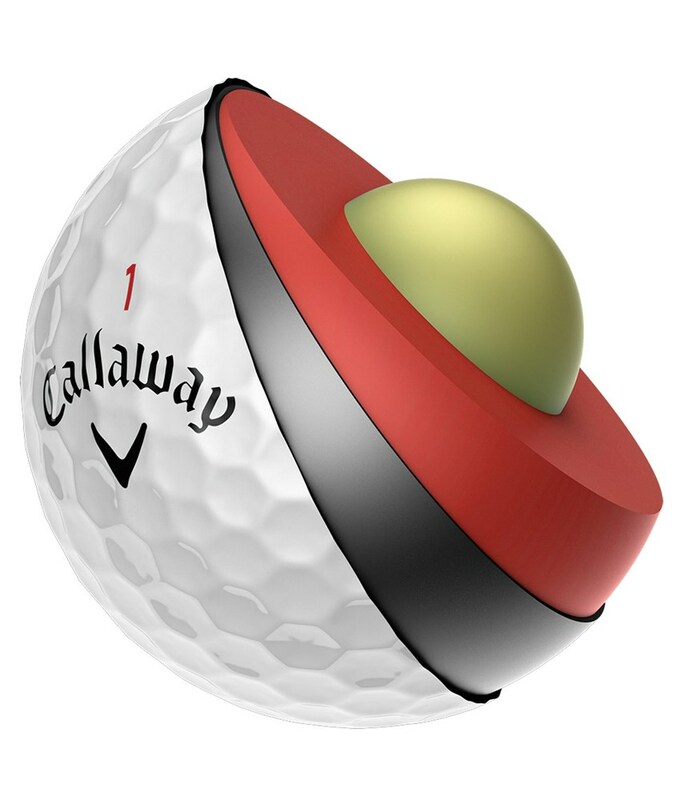 All I can say about this golfball. 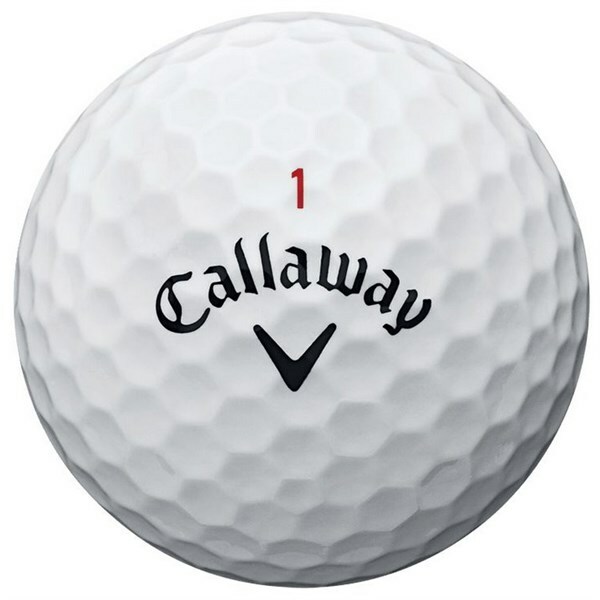 Has a great soft feeling around the greens which enables me to hit the old, fashionable backspin shots. Can recommend this to any golfer with a hcp<10. 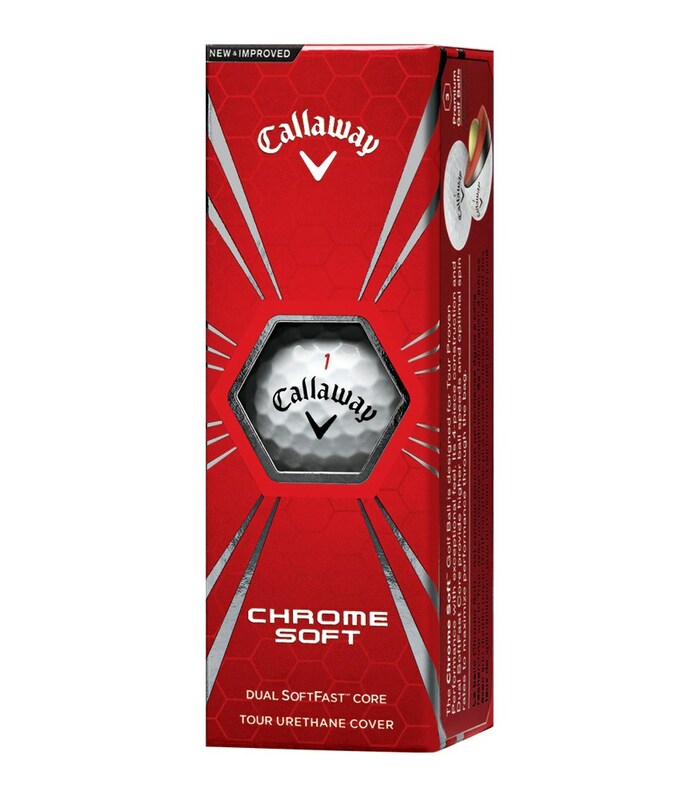 Want to try a different ball that will give you the same performance levels as a premium ball but do not want to spend on a dozen the Callaway Chrome Soft 2 ball sleeve gives you the perfect solution. 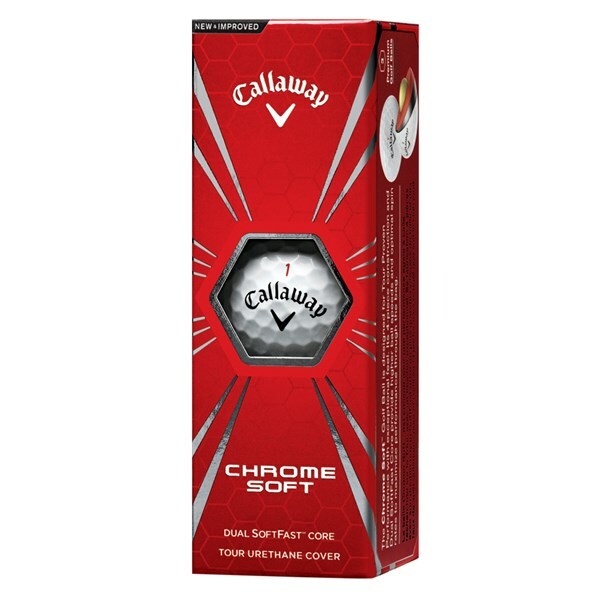 The Callaway Chrome Soft golf balls will give you (the amateur) the chance to compress the golf ball like a Pro and get the kind of distance and spin control that is vitally important to them to earn a living.